This website was custom built by the design professionals of Red Tag Digital in Louisville, KY for the promotion and advertising of Louisville Underground, and associated products and services. 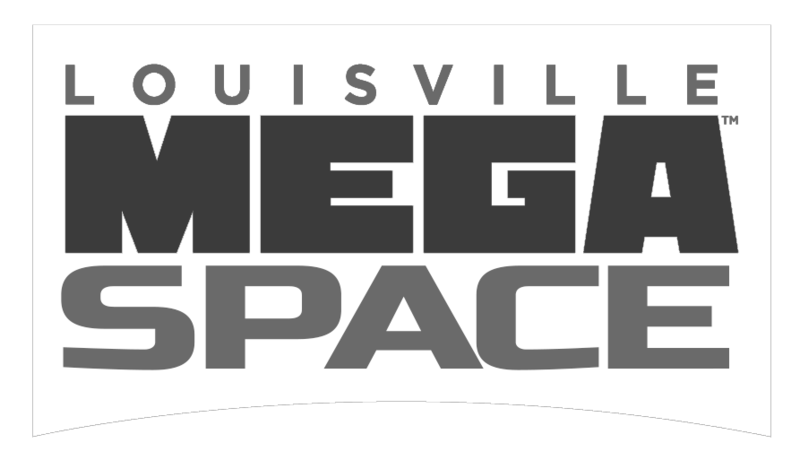 Content within this website is owned by Louisville Underground ©2019. and cannot not be reproduced without permission. Contained in this website is a distinct set of content, colors, images, fonts, code (HTML, CSS, PHP), and web development resources carefully planned and assembled by the staff at redtag.digital. This combination cannot be duplicated elsewhere and cannot be used commercially or otherwise in any form. Red Tag LLC may sometimes utilize the content from this site, design, images or otherwise, for use in promotion of web design and development services. Interested in digital marketing or social media advertising?